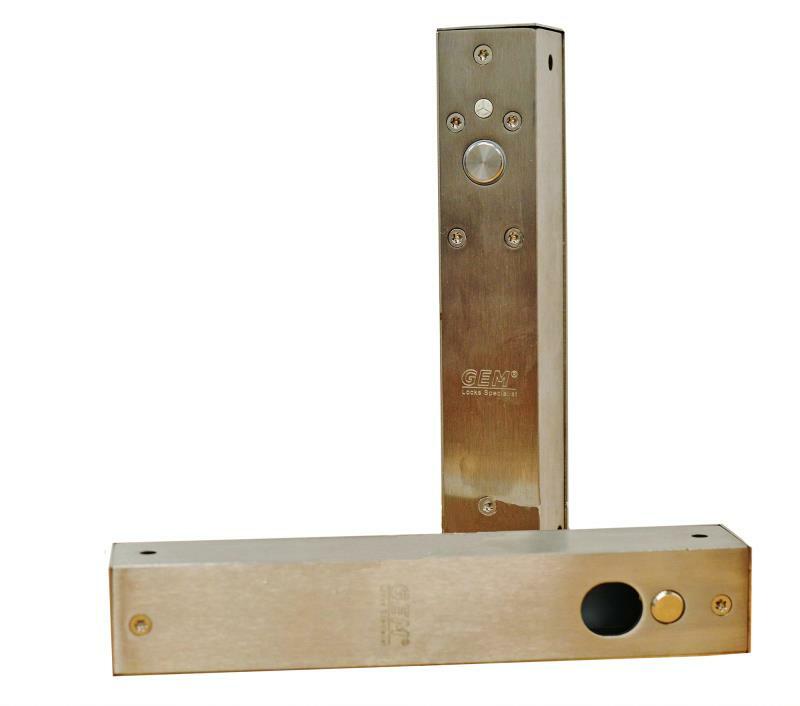 Stand alone lock system because it has a built in lock release delay (typically locks need their release time to be controlled by the activating device or a relay). 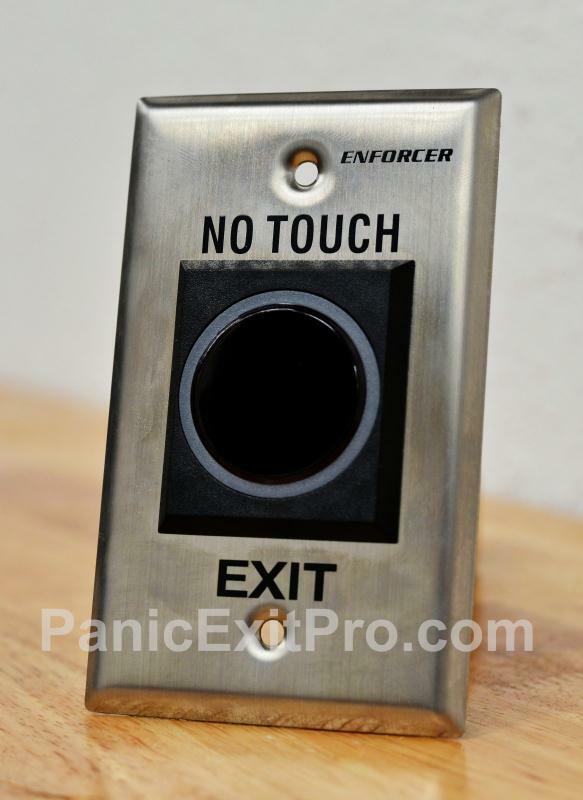 Acts as a surface mount dead bolt on side of door or top and bottom latch on double doors. Bolts to the inside face of the door and frame on the surface using provided blind nuts or your own hardware. Lock can be powered by 12VDC. Energy saving design for a fail-safe lock: Extending the bolt uses the most amount of electricity which only lasts a fraction of a second, and then it only takes a low amount of power to retain the bolt in the retracted position. 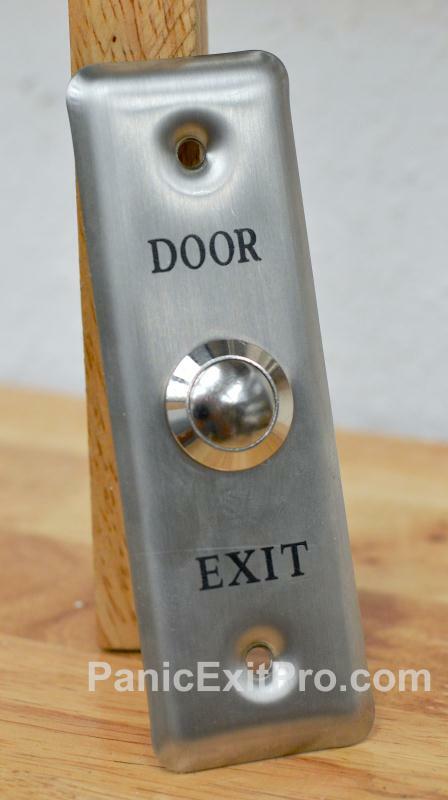 The closed door sensor, once the magnet is detected goes into sleep mode until the bolt is retracted again. 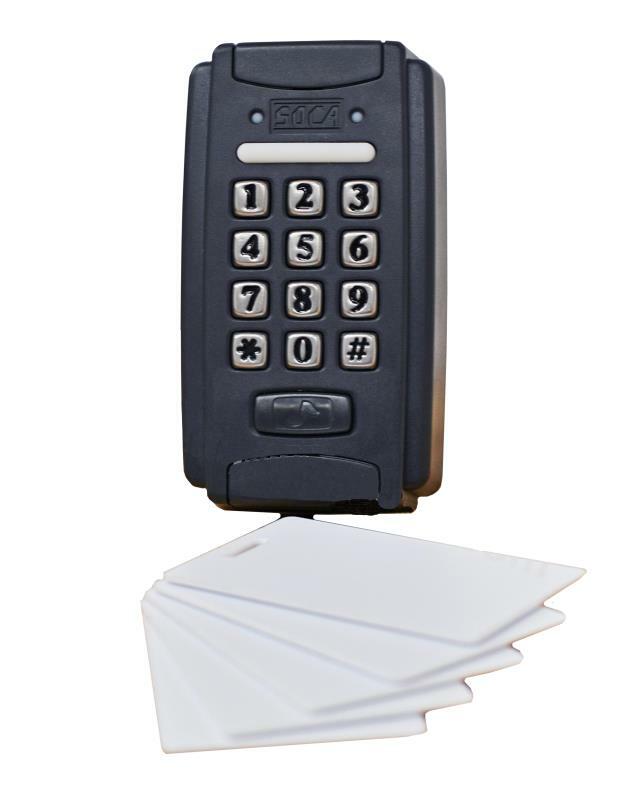 As many of these devices can be used as desired to complete the system and no additional control units are needed in-between these activation devices and the lock. Multiple devices must all be wired in series. Multiple numbers of these locks can be activated simultaneously by the above controls. Fail-Safe design. This means in absence of power the door will be unlocked. 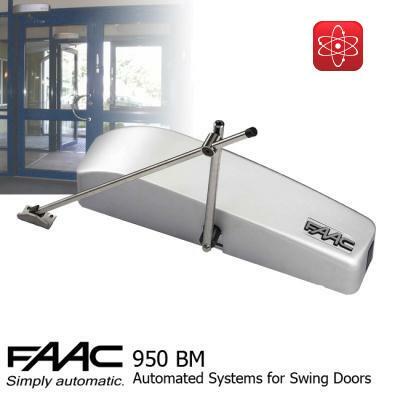 Ideal for interior doors where in power emergencies it would be advantageous to have the door unlocked. The functionality of this lock is as follows: The power supply is being used as long as the bolt is engaged. When a device uses a dry contact Normally Closed relay (device like keypad or intercom) to interrupt the positive wire between the lock and the power supply, the lock retracts for the amount of time set on the lock (3, 6, or 9 seconds). This is the amount of time the person has to pull the door open before the bolt automatically locks again. Once the door is pulled away from the frame a sensor inside the lock is no longer being triggered by the magnet built into the surface mount strike plate. This will then override the lock’s preset unlock time and keep the lock disconnected from the power supply, indefinitely releasing the lock, until the door is closed the magnet in the door frame is realigned with the lock sensor. The lock bolt will then be energized and lock the door again.